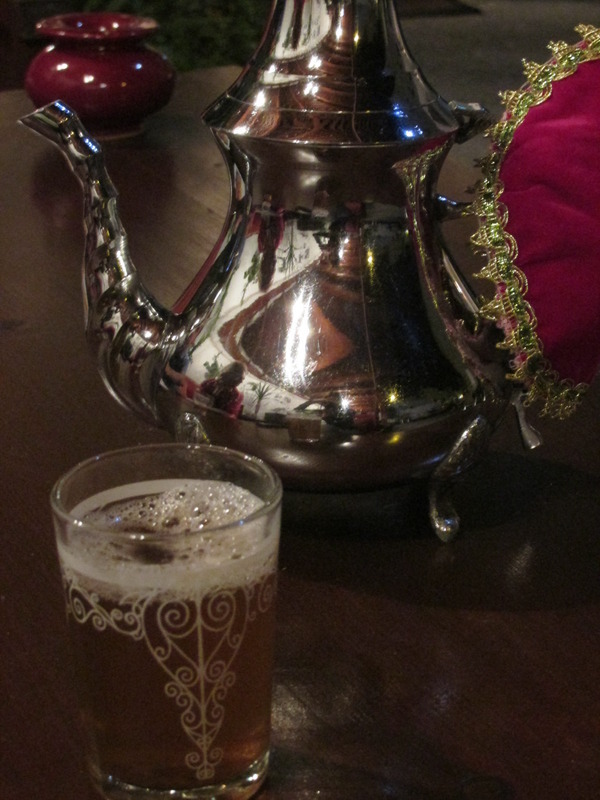 Before entering into the Kasbah, we offer you to bask for a moment while having a tea on the terrace of one of the historic buildings in Tangier, the one of the former Eastern Telegraph Company. 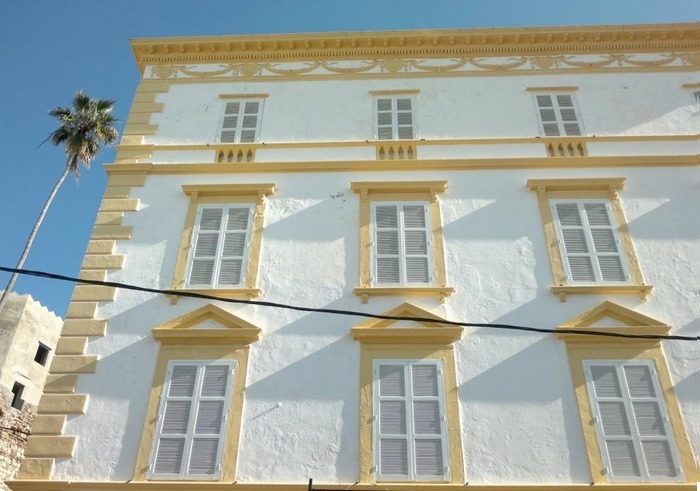 Around the end of the XIX century, a time when the telegraph was developing, this company linked Tanger to Gibraltar with a telegraph cable. 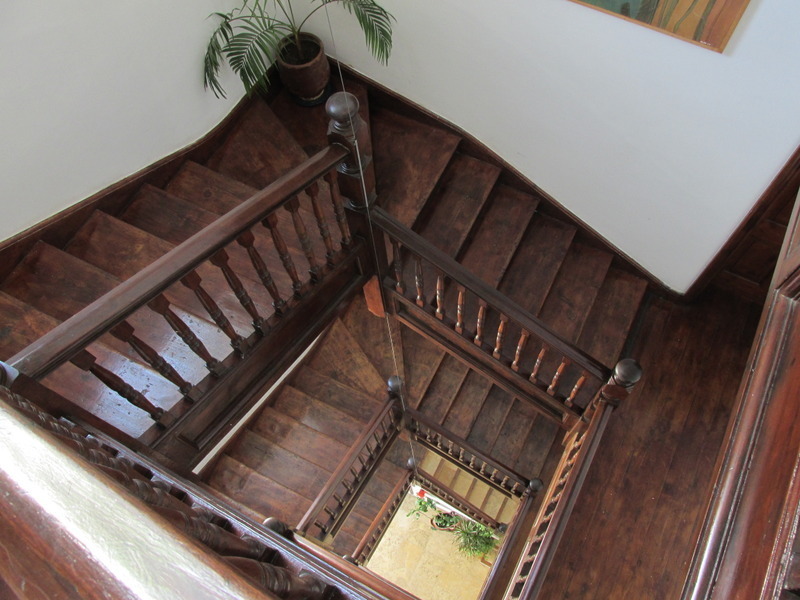 The English-style building was converted into a welcoming ryad, a guest house with a wonderful wooden staircase and a parquet over a century old. You will enjoy a splendid view of the city if you go on the terrace, but it's in the patio on the first floor that you will have the chance to savour typical dishes or pastries in pleasant surroundings. You will see a huge palm tree higher than the three floors of the ryad while the mural of the Kasbah as a background. Tea on the terrace of the former Eastern Telegraph Company.